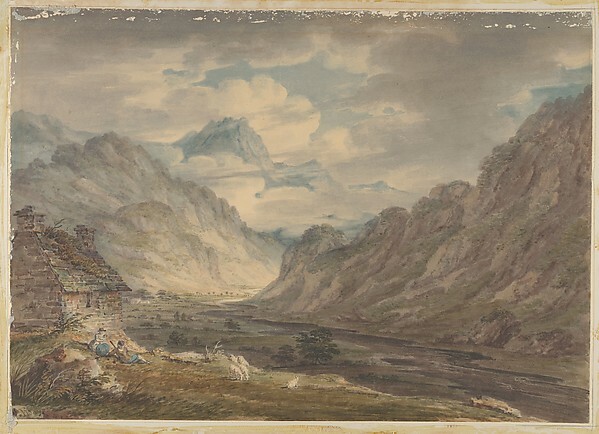 Edward Dayes, The Honister Pass, Lake District, 1789-1804. Watercolor over graphite. Metropolitan Museum.